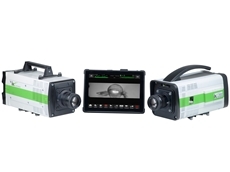 Scitech announces the release of the i-SPEED 508 compact ultra-high speed camera from iX Cameras. 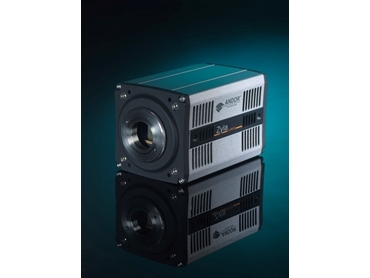 The new C-RED 2 from First Light Imaging is a revolutionary ultra-high speed, low noise camera designed for high resolution SWIR imaging applications. 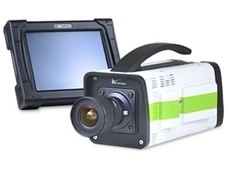 Scitech announces the release of the ground-breaking I-SPEED 7 high speed camera series from IX Cameras. 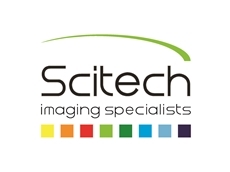 Scitech introduces the new ultrasensitive Zyla 4.2 megapixel sCMOS camera from Andor Technology designed for high speed, high sensitivity imaging performance in a remarkably light, compact and cost-effective package. 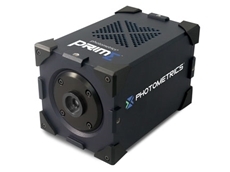 Offering the highest Quantum Efficiency (QE) available from sCMOS technology, coupled with extremely low read noise 0.9e⁻, 100 fps frame rate and ultra low fan vibration, the new high speed industrial analysis cameras also provide comprehensive on-head FPGA real-time data processing to ensure superior image quality and quantitative stability. The 4.2 Megapixel sensor has 6.5 μm pixels, and up to 100 fps frame rate with 16-bit data range. 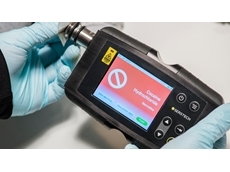 Andor has optimised read noise in this sensor to deliver down to 0.9 e- (median)/1.4e- (rms). The ‘4T’ (4-transistor) design of the sensor pixel permits more photons to enter, driving QE up to 72% (@ 580nm). The 4T design also means that it is fundamentally a rolling shutter sensor. 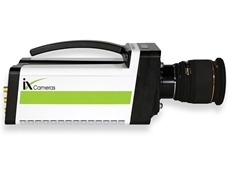 The Zyla 4.2 megapixel sCMOS cameras also feature ‘Global Clear’, which allows for a simulated Global Exposure mode, requiring TTL communication between the camera and a pulsed light source. 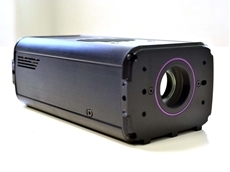 The Zyla 4.2 sCMOS camera is ideal for applications that demand speed and sensitivity, such as: Lucky/Speckle Imaging; TIRF; Solar Astronomy; Bose Einstein Condensation; Adaptive Optics; Fluorescence Correlation Spectroscopy; X-ray/Neutron Tomography; Ion Signalling; Super Resolution Microscopy; and Light Sheet Microscopy.